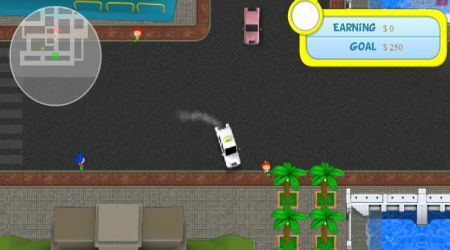 Drive around town using the arrow keys. Pick up passengers then take them to where they need to be. Use the map as a guide to avoid getting lost. 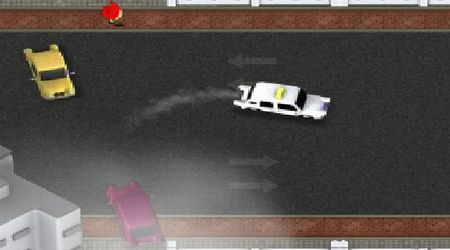 If you are chased by a police, drive as fast as you can to avoid capture. Hit the H key to honk your horn.